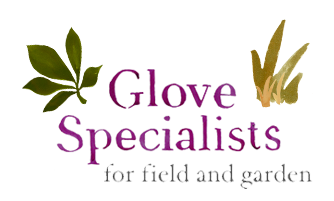 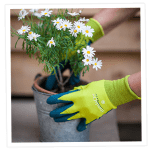 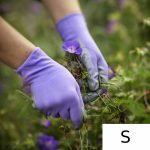 New this season we have Tougher Gardening Gloves from HandsOn™, a soft and comfortable, breathable nylon gardening glove but with a strong foamed-nitrile palm to give extra protection and excellent grip. 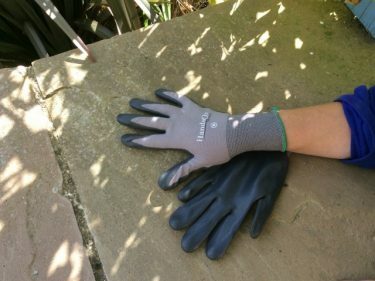 Ideal for heavy weeding and clearing. 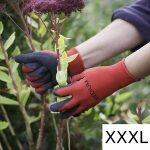 Available in sizes Small, Medium and Large.